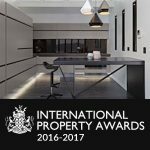 AWARD-WINNING DESIGN – BARS, HOMES, OFFICES, RESTAURANTS AND MANY MORE! 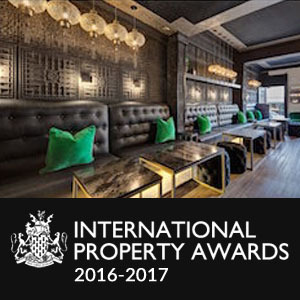 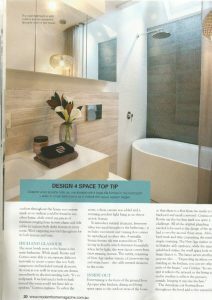 Design4space has recently won two prestigious International Property Awards for hospitality design and residential design. These awards are sponsored by large International corporate companies such as Emirates, The UK Telegraph and Grohe. 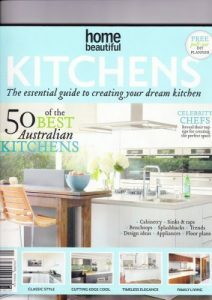 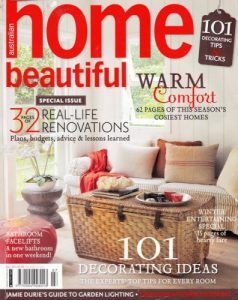 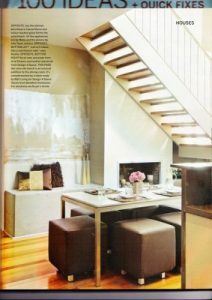 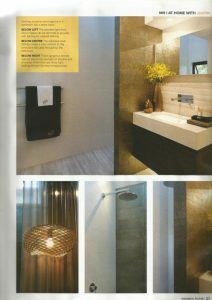 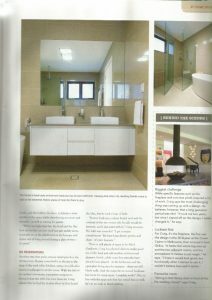 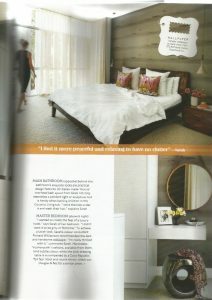 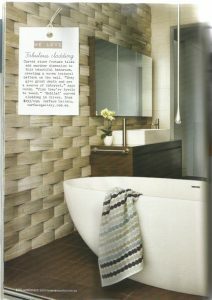 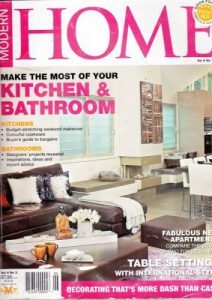 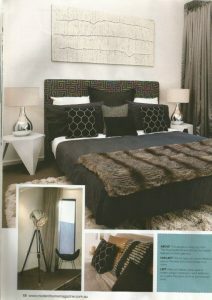 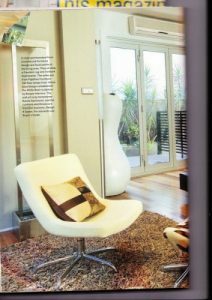 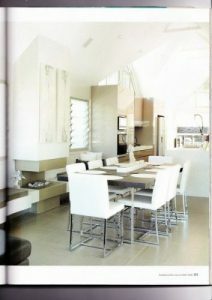 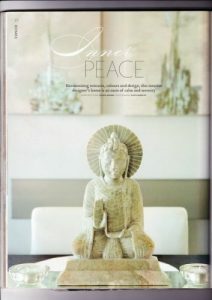 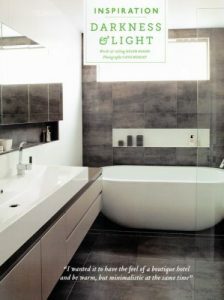 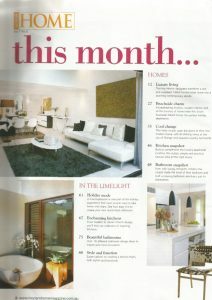 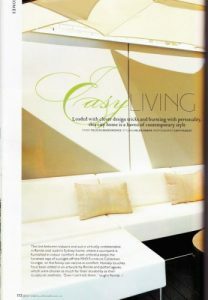 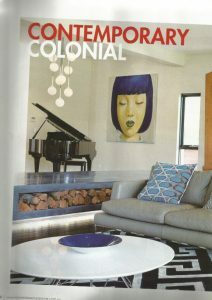 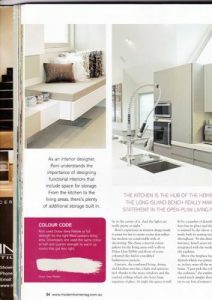 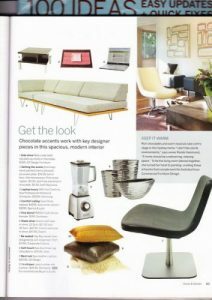 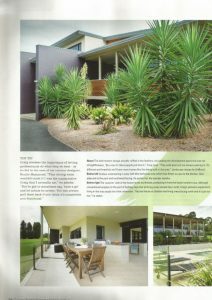 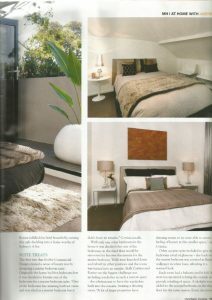 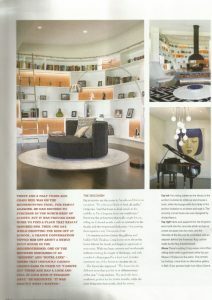 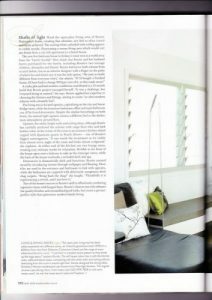 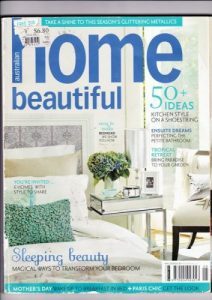 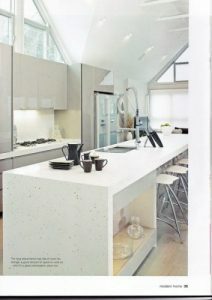 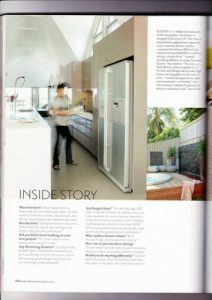 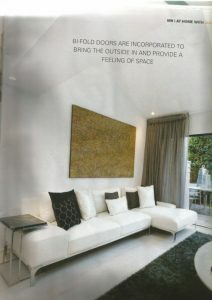 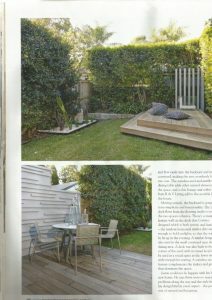 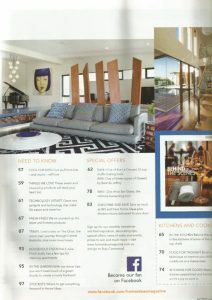 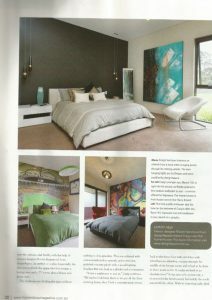 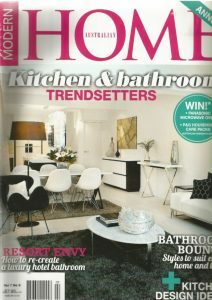 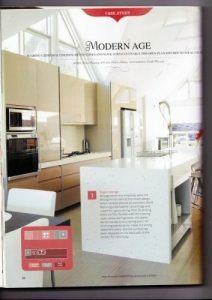 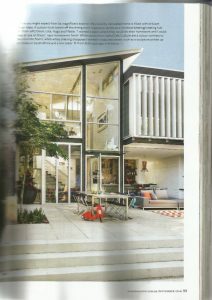 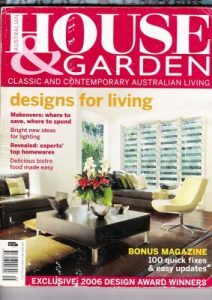 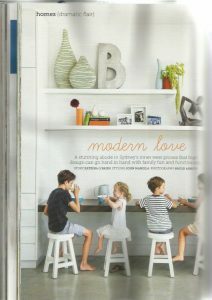 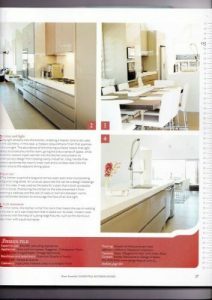 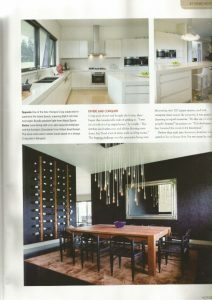 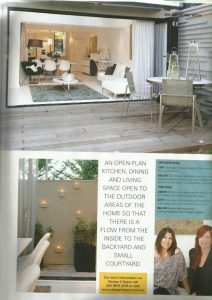 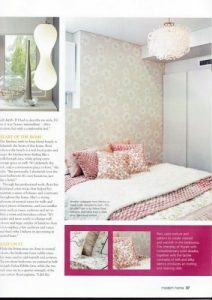 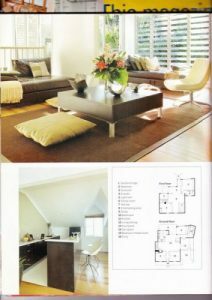 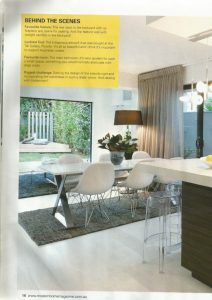 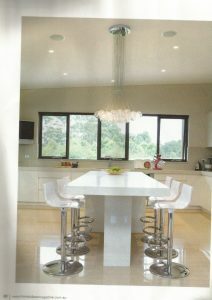 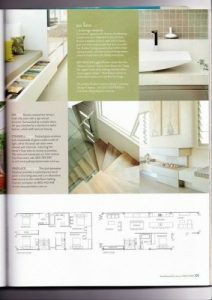 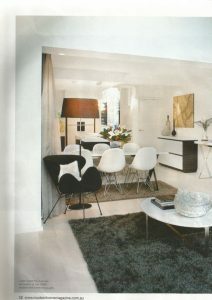 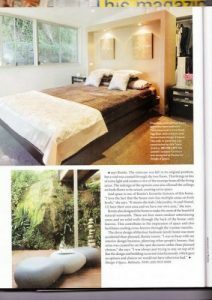 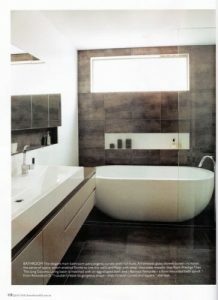 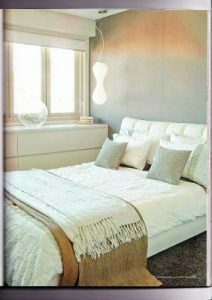 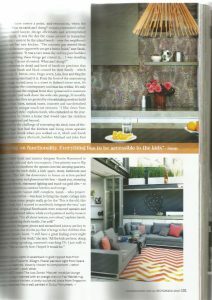 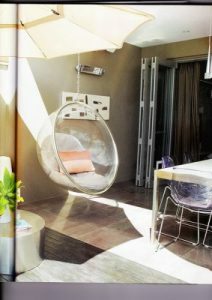 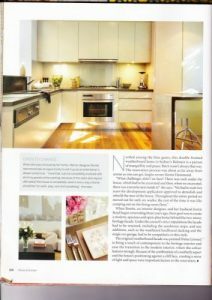 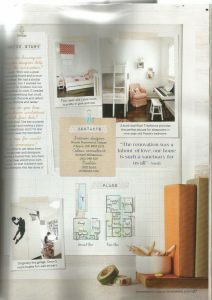 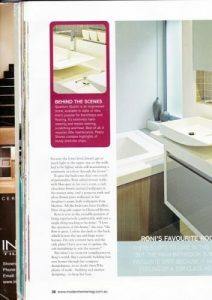 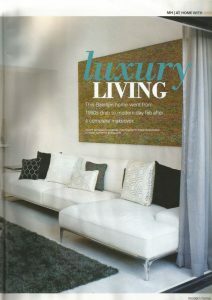 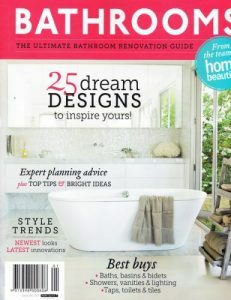 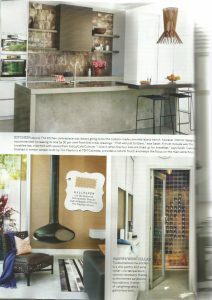 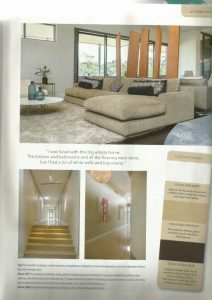 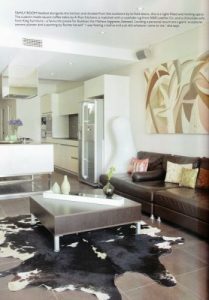 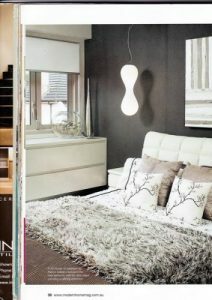 We have also been featured on Best Houses Australia, a lifestyle program on the lifestyle channel. 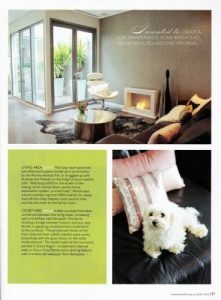 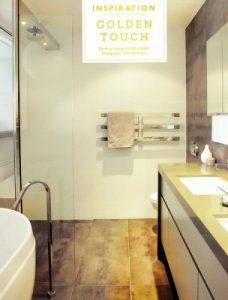 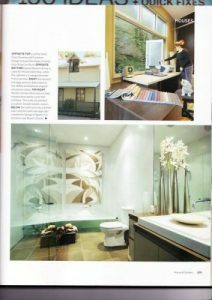 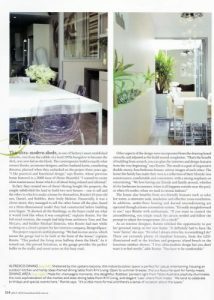 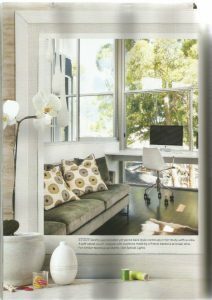 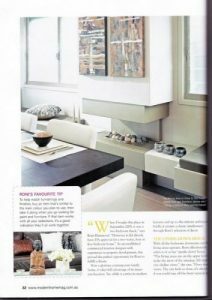 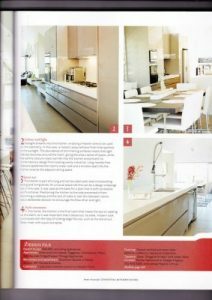 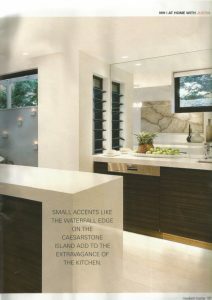 Below are some of our projects that have been photographed for high profile life style magazines shown both nationally and internationally. 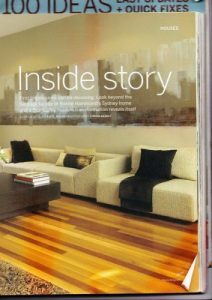 The pictures of the magazines are cut off, some are upside down. 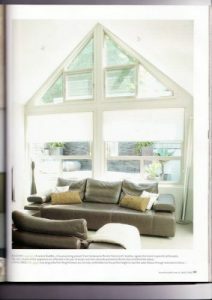 Some have not been shown This all needs to be fixed. 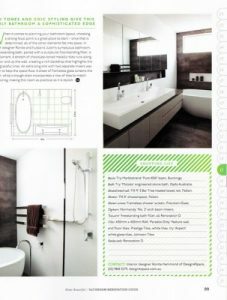 All the pics are on my dropbox file under magazines.